Raisins, Anyone? | potatopanic! 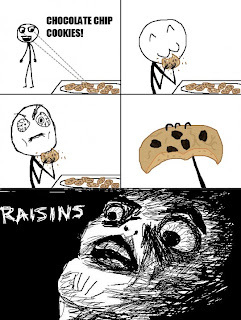 : Raisins, Anyone? What about you? 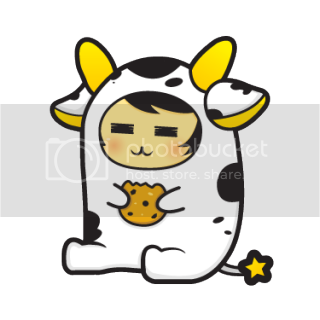 Have you ever mistaken raisin cookies for chocolate chip cookies?